If your teenager or young adult child is obese, he or she can be at four-times the risk of developing pancreatic cancer later in life, new research warns.Researchers from the Tel Aviv University analysed 1,087,358 Jewish men and 707,212 women between 16 to 19 years for the study published in the journal CANCER.It showed that overweight and even higher weight within the "normal" weight range in men may increase pancreatic cancer risk in a graded manner. The combination of complex chemical, biological, bio-mechanical and structural factors found in pancreatic cancer tissues makes it difficult to treat.Systemic inflammation caused by obesity is a potential driver behind the development of pancreatic cancer. 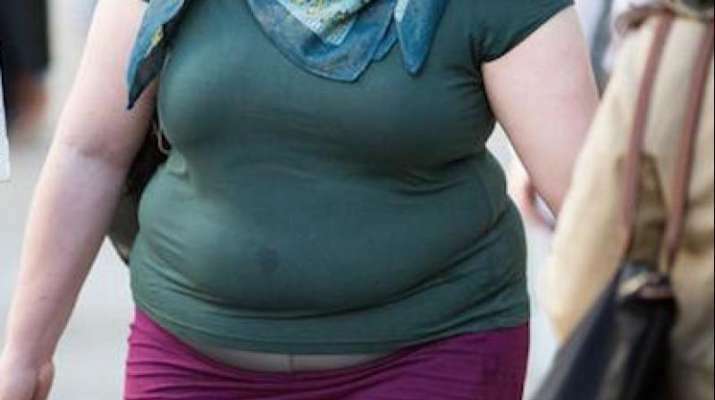 Thus, managing weight could help reduce the risk, the researchers noted. 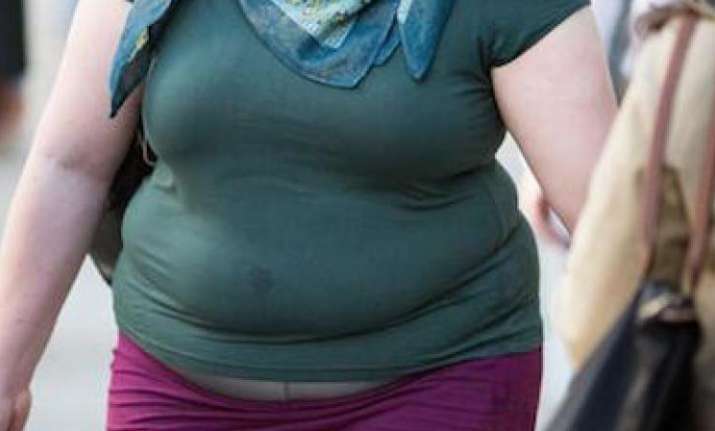 Compared with normal weight, obesity was associated with a 3.67-times higher cancer risk among men and a 4.07-times higher risk among women, the report said.In addition, high-normal BMI and overweight men were associated with 49 per cent and 97 per cent higher risks for cancer, respectively, as compared to those with low-normal BMI.Pancreatic cancer is the sixth most common cause of cancer-related deaths in the world and adult obesity has been linked with an increased risk for its occurrence.